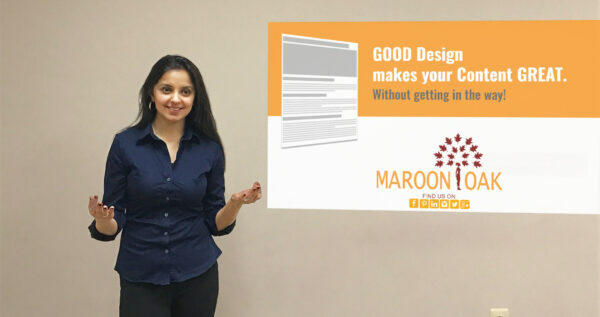 Maroon Oak is Your Career Community! 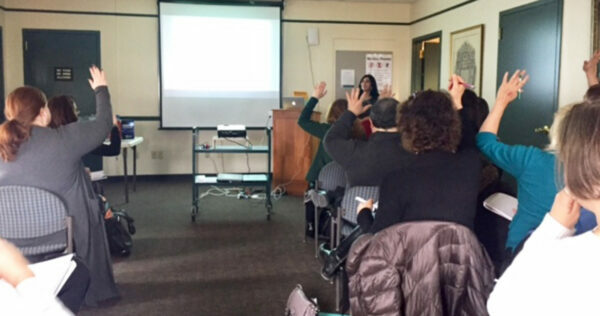 We Connect Women – Entrepreneurs, Job Seekers & Relaunchers – through our Free Member Network. 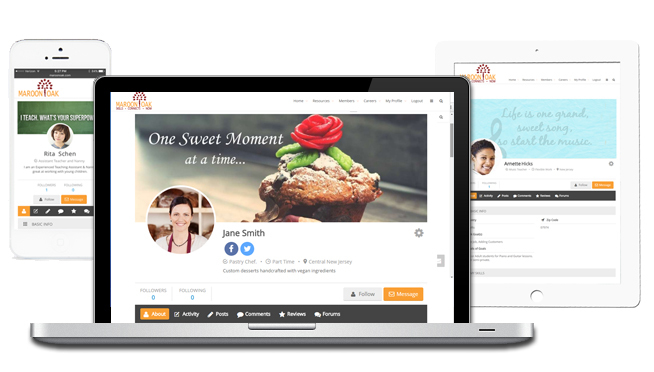 Create & share your Free, Customized & Digital Skills based Profile, including web and social links. Get found by skill or location. Find Career Opportunities and Resources for every stage of your journey. Give Every Enterprising Woman a Platform to share her skill or passion. Women want a level playing field and a chance to achieve family-work-life balance! 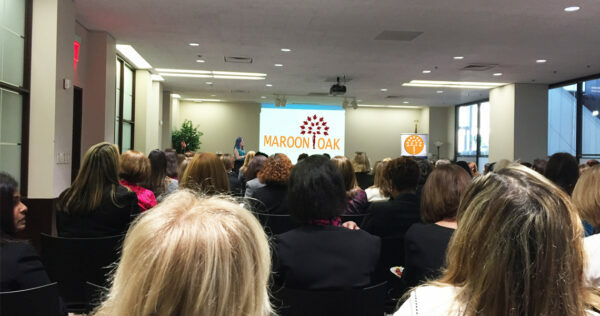 If you want to connect with other women professionals, find a place where your skills are respected and connect with customers & peers locally, Maroon Oak offers you options..
To create a Network of Connects, Support, Encouragement and Solutions, because even though individually talented, we are exponentially stronger when we work together. Maroon Oak was created by 2 professionals who made career choices keeping motherhood at the forefront. Together, we bring over 40 years of experience in managing businesses, product development and understanding consumer needs. Our aim is to make our professional mark and grow as individuals but family and its needs remain our top priority. We are privileged and proud to be your home for all things business! 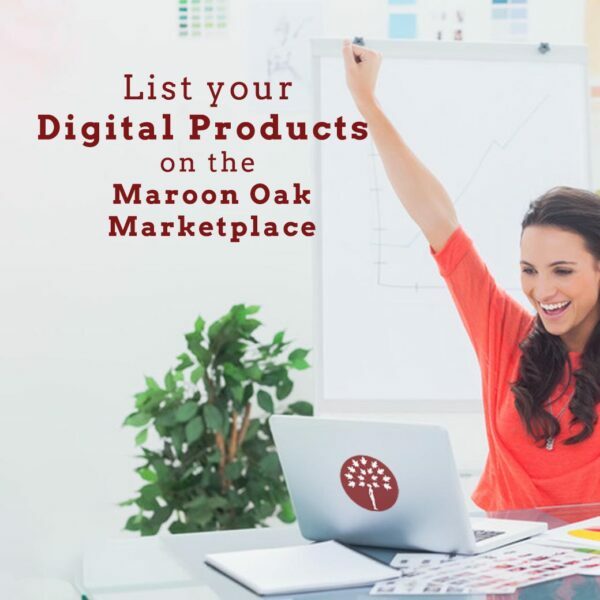 Maroon Oak is the leading Community for Women Entrepreneurs & Careeristas. 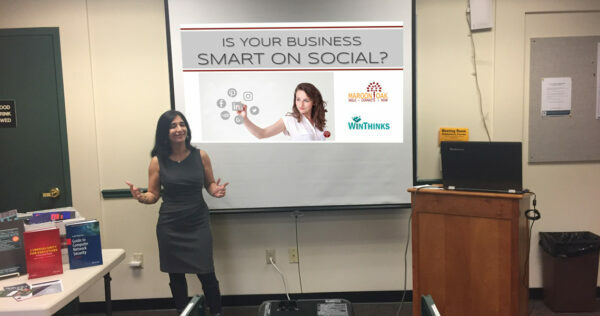 We connect women locally and virtually, for business, jobs, collaboration and mentoring (all FREE!). 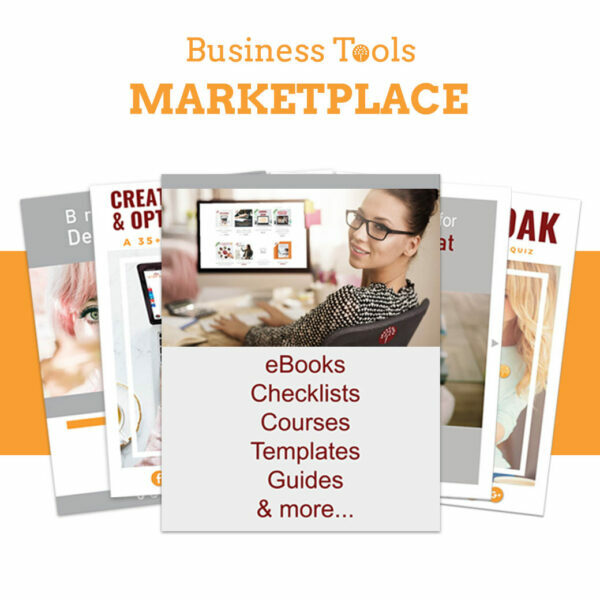 Our one-of-a-kind Digital Products Marketplace offers you the best business tools and freebies like eBooks, Courses, Templates, Workbooks, Podcasts and lots more! Want ideas, info and loads of inspiration? A design thinker and entrepreneur, Aditi graduated from a top design school and started her own design and merchandising business at 22. 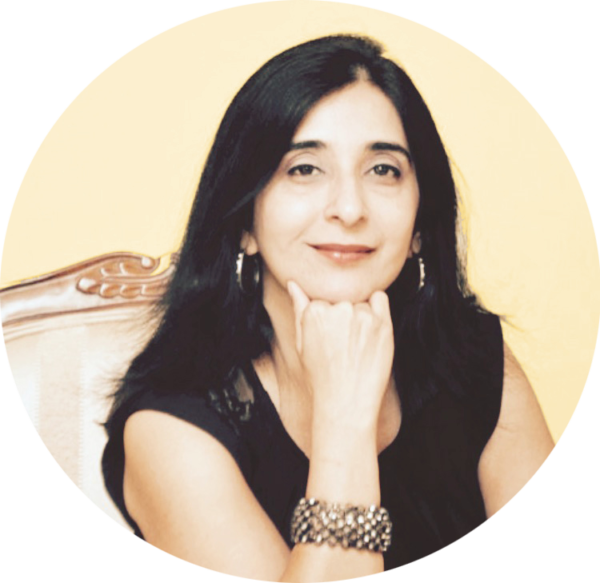 She has over 17 years of business experience with Two Dotts, her design consulting company and an Etsy store which serves as an outlet for her gifts and patented product designs. 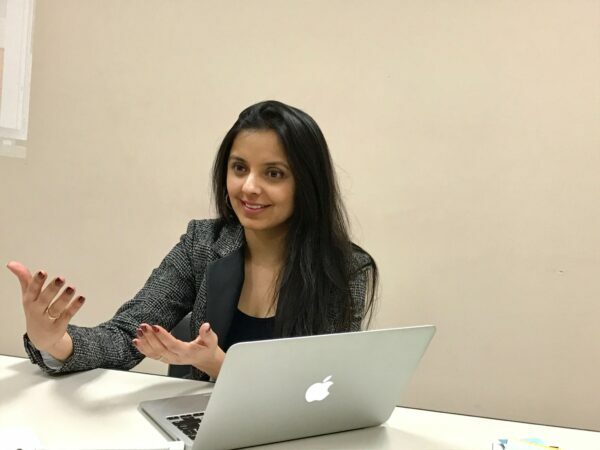 A design thinker and entrepreneur, Aditi graduated from a top design school and started her own design and merchandising business at 22. 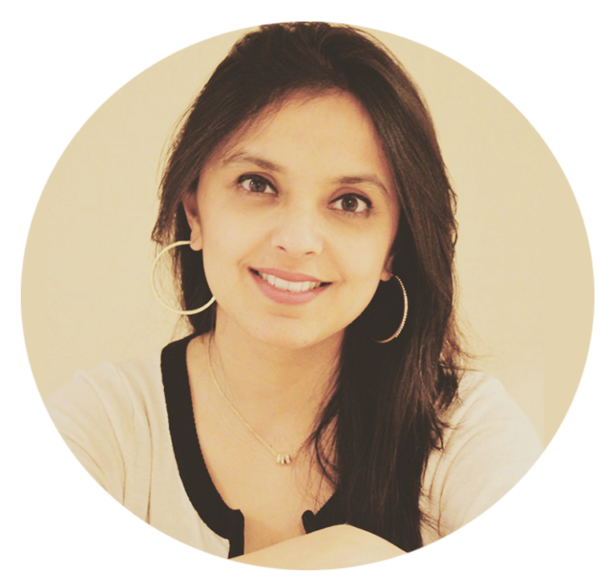 She has over 17 years of business experience with Two Dotts, her design consulting company and an Etsy store which serves as an outlet for her gifts and patented product designs. baby, a Bichon named Miltie. Every woman’s journey is different, but so many make career choices on account of family and care giving needs. We know, because we are one of them. The color Maroon symbolizes courage, control and maturity through life experiences. And the mighty Oak powerfully stands tough through it all. Maroon Oak underscores the strength in working together. We are by women, for women – a representation of the old symbolism of women coming together under a tree for a community experience and to share tips and help each other. 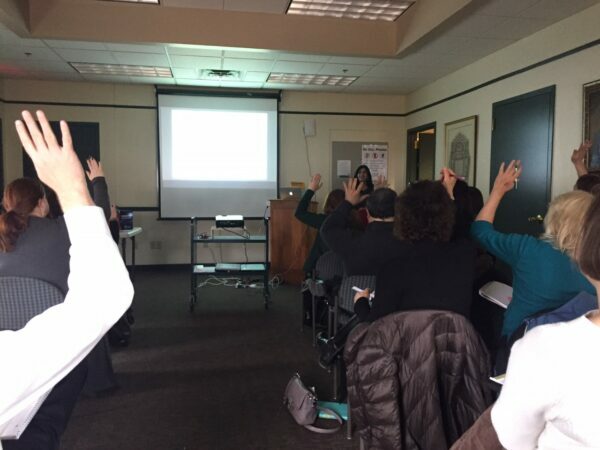 Every woman’s journey is different, but so many base their career choices on family and caregiving needs. We know, because we are one of them.